The AppScooter is an electric smart scooter from e-scooter innovation company Etergo from The Netherlands. 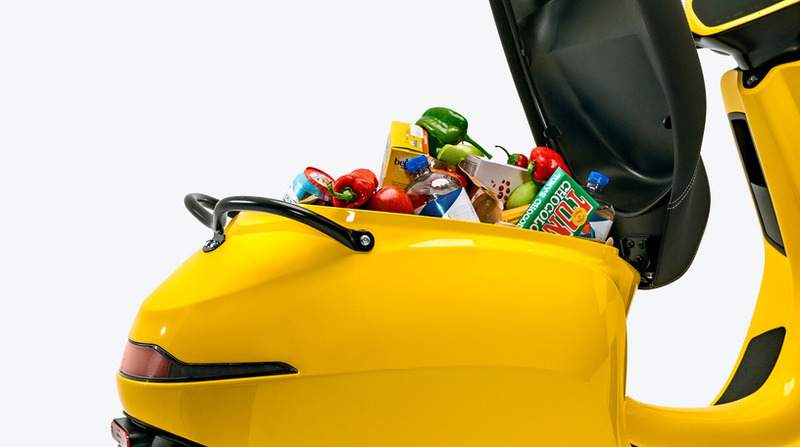 The scooter is stacked with innovations that provide exceptional performance and durability. 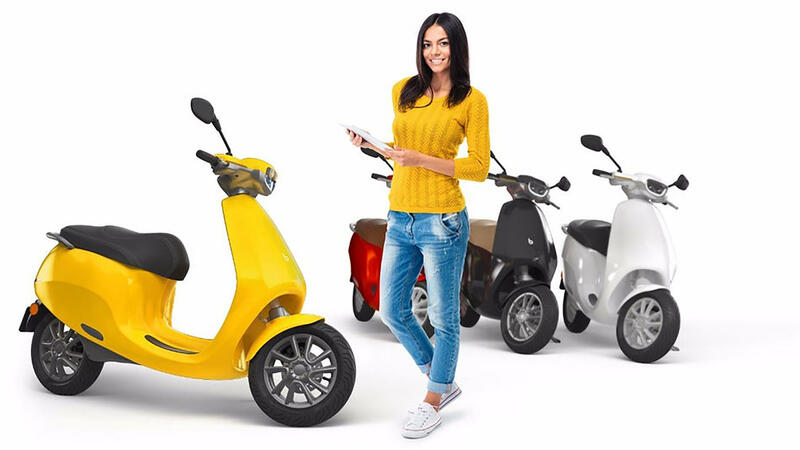 The scooter is designed as a high quality product that will keep functioning well with daily rough usage while in the same time it provides cutting edge smart scooter features via Google Android, the same OS that runs on smart phones. 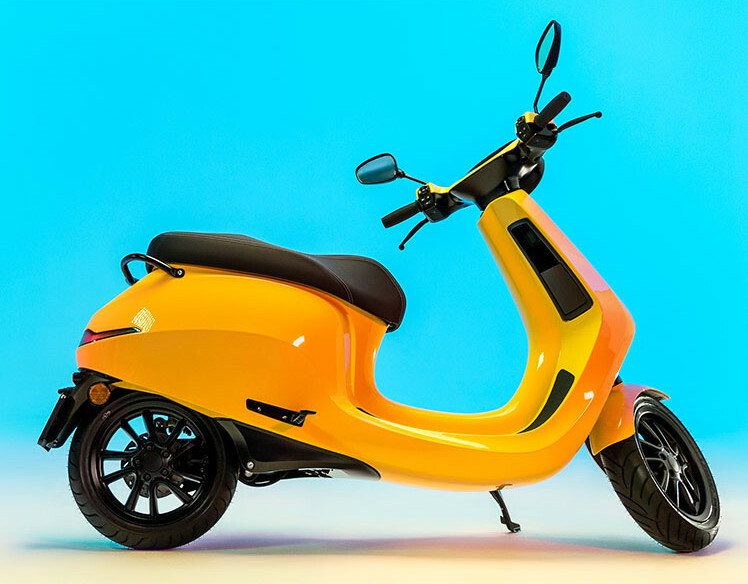 The scooter has a powerful 6,000 watt electric motor with 135nm torque for an acceleration speed of 0-45km/h in 3.9 seconds. The powertrain is optimized to achieve 90% efficiency resulting in low power usage with maximum performance. The drive train is optimized to provide Instant Full Torque from zero, resulting in the fastest possible acceleration. 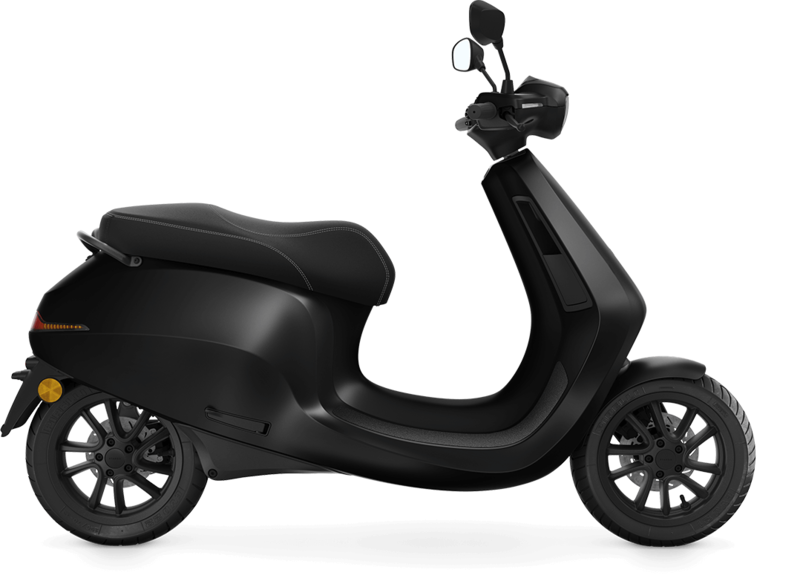 The scooter is available with up to 3 Lithium battery modules for a maximum range of 240km. A single battery module provides a range of 80km. The batteries are shaped in a unique design that makes it more easy to carry the batteries. A single battery weighs 7.5kg. The charge time of the batteries is 2.3 hours using a 600watt charger. The batteries can be charged for 80% in 1.5 hours. The batteries are from automotive grade Lithium-Ion cells from A-brands, ensuring durability and performance. The frame of the scooter is made of a lightweight monocoque from Long Glass Fiber Reinforced SMC (sheet molding compound). The frame is designed to be indestructable in a crash. The shells of the scooter are 5x thicker than shells found in many other scooters, providing a high durability and scratch resistance. 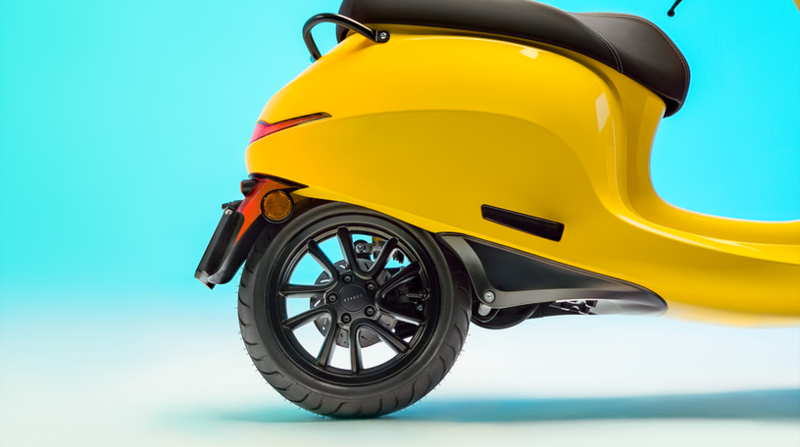 The scooter provides an exceptionally large storage compartment under the buddy seat. It fits a full beer crate, two large grocery bags or two integral helmets. The scooter is designed to carry two passengers. The buddy seat provides a confortable seating and a safety grip enables a passenger to hold on during acceleration. 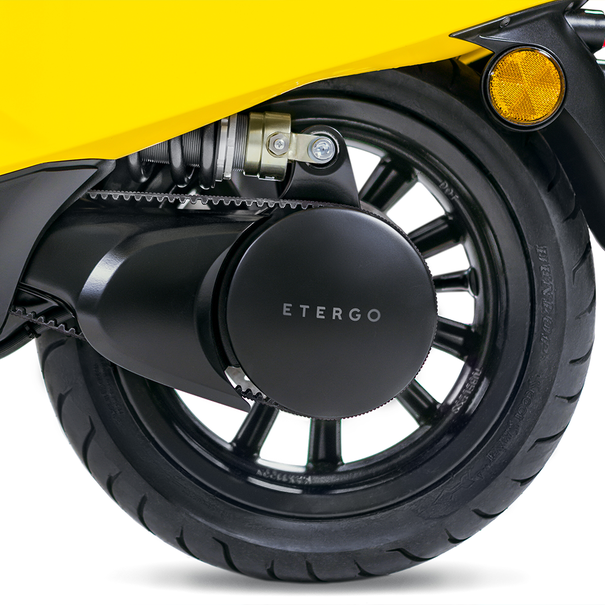 The scooter has a Kinetic Energy Recovery System (KERS) or regenerative braking in which energy from braking is returned to the battery. 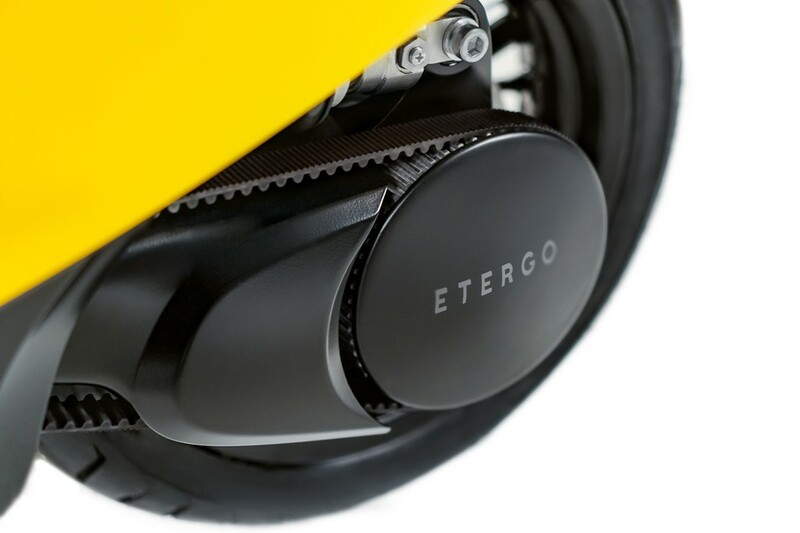 The regenerative braking system is optimized to enable drivers with some practice to drive the scooter without using the disc brakes, providing an extra saving of maintenance costs while saving power costs. The electric motor does not require maintenance. When using regenerative braking the scooter could be maintenance free for many years. The AppScooter is a true smart scooter. The scooter is provided with a 7’’ touchscreen cockpit powered by Google Android, with 4G internet, WiFi and Bluetooth connectivity. The cockpit provides access to navigation apps, a music playlist and it can connect with a smart phone to share riding statistics or access music. The scooter is equipped with built in speakers (frame mounted exciter for full range audio) for the ability to play music while driving. 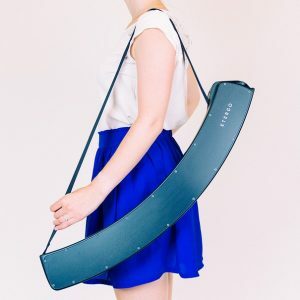 The speakers can also be used to produce a sound to improve safety for pedestrians in crowded urban area’s. 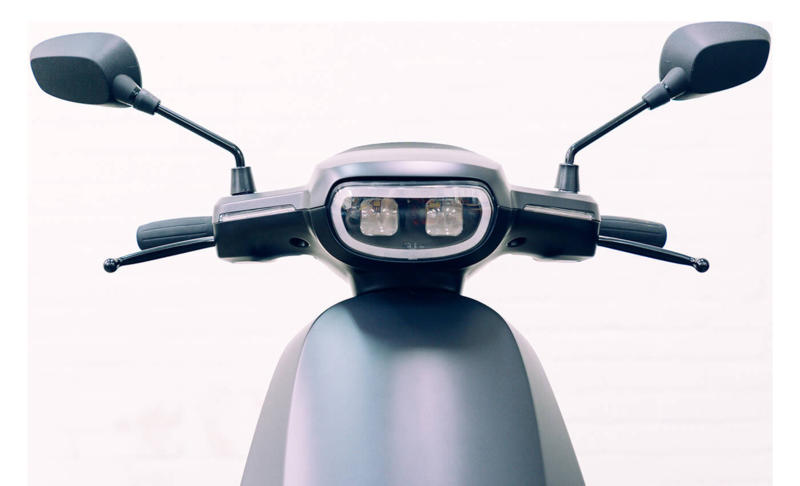 Like Tesla Cars, the scooter is serviced over the air and continuously updated with new features. 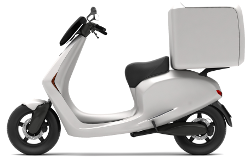 The scooter can be customized for business requirements such as delivery, security or first aid/ambulance. 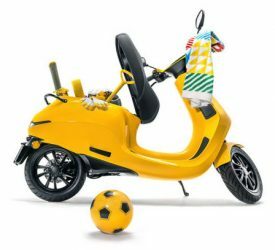 The scooter can be ordered in many colors and is shipped world wide.